We constantly improve the quality of products and services, meet different requirements of customers, and provide customers with continuous research and product development technical support. Beautiful Nonwoven is equipped with sixteen high-speed Spunbond and spunmelt production lines, and one 7-meter SXMS Bicomponent nonwoven production line. 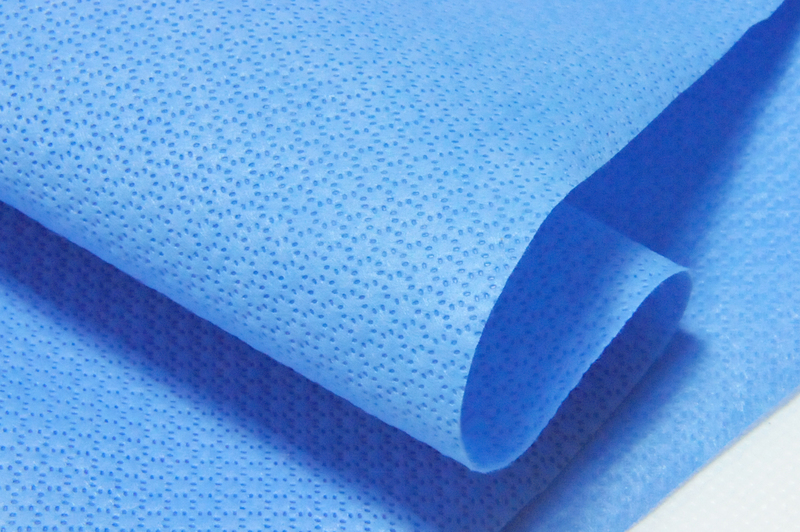 We manufacture nonwoven fabrics from 100% virgin polypropylene chips for hygiene, medical, and industrial applications with an annual capacity of 100,000+ metric tons. 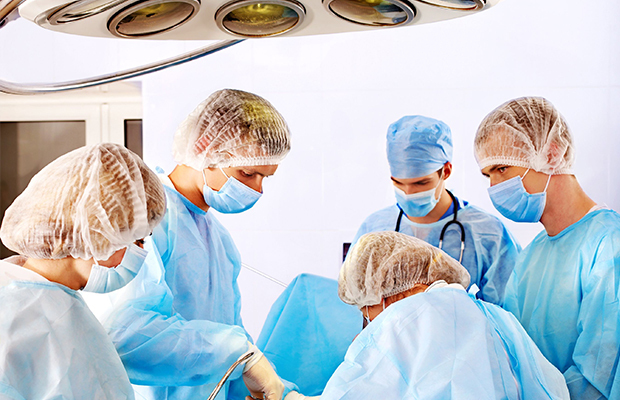 Our company produces and delivers multiple categories of clinically-superior products including surgical gowns, surgical drapes, procedure packs, sterilization wraps, protective apparel and surgical face masks to the healthcare market across the globe. 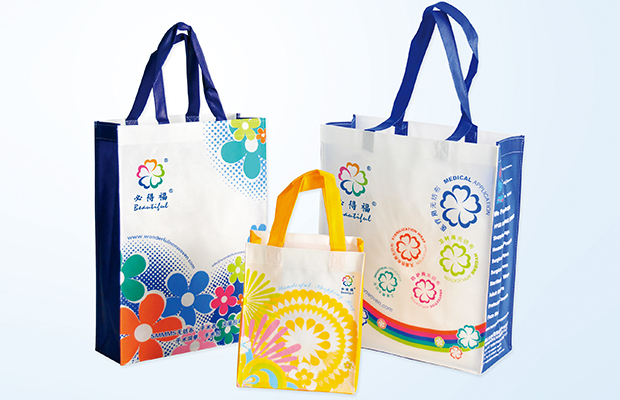 With our fully enclosed sewing workshops, rigorous quality control systems, advanced equipment and professional technical staff, Beautiful Nonwoven is dedicated to producing the finest shopping and gift bags in the world. 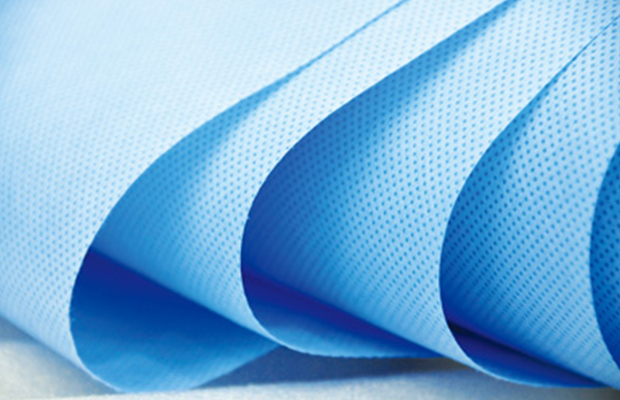 With 25 years of experience in spunbond and spunmelt nonwoven production and post-processing, Beautiful Nonwoven has been diligently and continuously working with customers to establish a fully integrated manufacturing process and supply chain. As a result, customers can enjoy superior quality and services in order to gain technological prowess and competitive advantages in the marketplace. "Seek improvement in stability, pursuit of excellence" is the quality policy of stable defu. Stable operation, good faith management and sharing of results are our business philosophy.